DLW Recruitment 2018 - Apply Online 374 Apprentice Post in DLW, Varanasi, Uttar Pradesh. 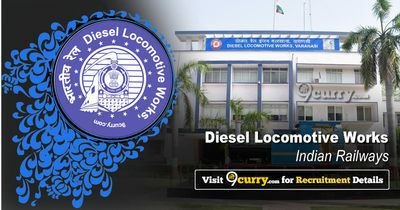 Online Applications are invited by Diesel Locomotive Works, Varanasi from 08 Oct 2018 to 09 Nov 2018 04:45 PM for 374 vacancies. 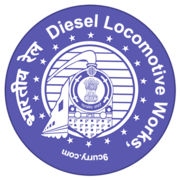 DLW Apprentice Result/ Merit List 2018: Diesel Locomotive Works, Varanasi has announced the Result on 25 Dec 2018 for Diesel Locomotive Works, Varanasi Apprentice Exam 2018 . 10+2 Exam Pass with 50% marks from recognised board. 10+2 Exam Pass & ITI with 50% marks from recognised board. Eligible candidates may apply online at DLW's website (direct link is given below) from 08 Oct 2018 to 09 Nov 2018 04:45 PM. Candidates log on to https://dlwactapprentice.in/.